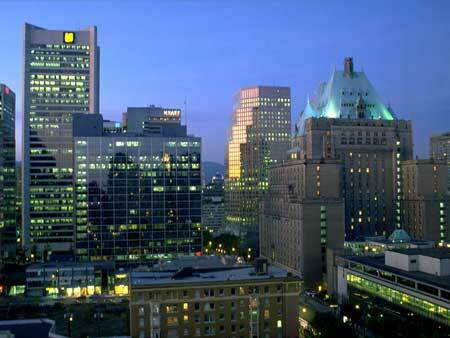 According to Canada's 2009 census, its total population is 33,730,000. Its population density, which is 8.3 inhabitants per square mile, is lower than most other countries. This is the reason why emigration to Canada of skilled workers from other nations is encouraged by the Canadian government. English is the largest ethnic group in this country. Other ethnic groups are French, Scottish, Irish, German, Italian, Chinese, Ukrainian, and First Nations. Today, many Canadians are growing in popularity in different fields. Popular Celebrity Canadians include Avril Lavigne, Shania Twain, Nelly Furtado, Estella Warren, Celine Dion, Alanis Morissette, Peter North, Jim Carrey, Keanu Reeves, and Leonard Cohen. Canada, the world's second largest country, occupies approximately the upper half of North America, sharing a land border with the United States to the south and northwest. This country is considered one of the richest nations in the world today. In fact, it is on the list of the world's top ten trading nations. Canada is a net exporter of energy. Its Athabasca Oil Sands makes it the world's second-largest oil reserves next to Saudi Arabia. Aside from that, Canada also supplies important agricultural products such as wheat, canola, and other grains. Moreover, it is currently a leading producer of zinc, uranium, gold, nickel, aluminum, and lead. The second largest country in the world and the largest in the continent of North America, Canada covers a total area of 3,855,100 square miles. This country boasts of a large and diverse scope of geographical features. It is divided into ten provinces and two territories. It also has the world's longest coastline, which is 151,000 miles. Canada extends from the Pacific Ocean on the west to the Atlantic Ocean on the east. Its northern part reaches a part of the Arctic Circle while below it extends to some of the points of the United States. 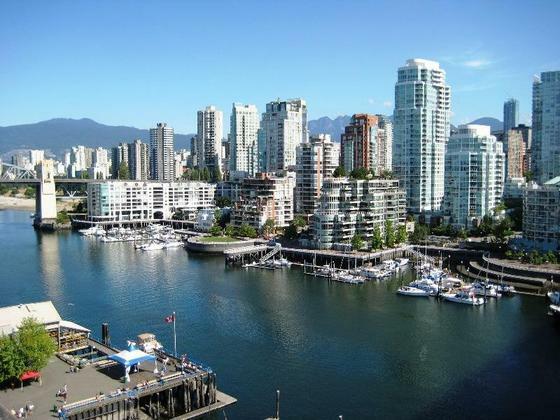 Major cities across the vast country include Toronto, Montreal, Vancouver, Ottawa, Calgary, Edmonton, Winnipeg, Quebec City, Hamilton and London, Ontario. The earliest inhabitants who settled in Canada were Asian tribes who crossed the Bering Strait. The people who settled in the North lived by hunting walruses, seals, and whales while those who lived in the south hunted deer, bear, beaver, and they also fished. In the east, people raised crops like squash and beans. The Vikings, meanwhile were the first Europeans who arrived in Canada. Jacques Cartier took over the country and claimed it for France in 1534. 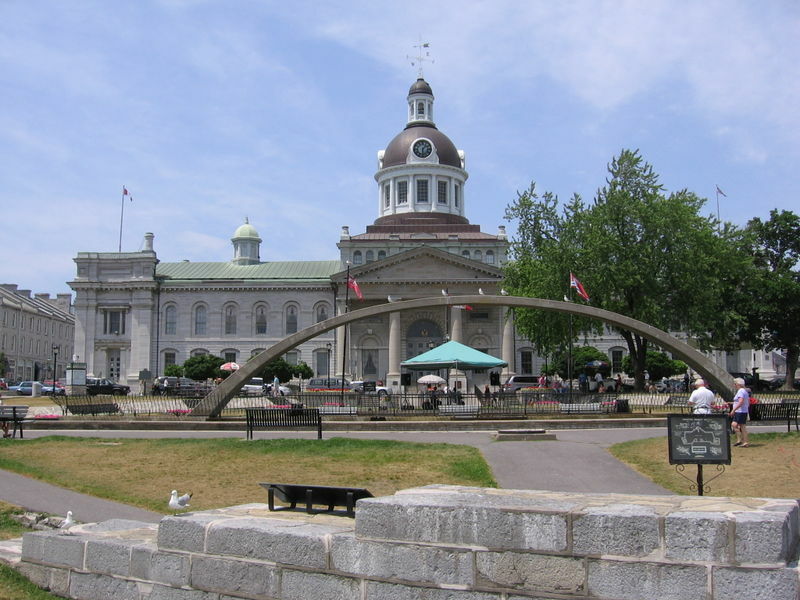 In the early 1600s, Samuel de Champlain founded Quebec City. When the middle of the 16th century arrived, Canada was proclaimed a French province. The British arrived in Canada in 1670 and sparked hostilities against the French. The Treaty of Paris became the result wherein France handed Canada over to Britain in 1763. The French and British culture fought its way towards a united front assisted by the United States. The British North American Act paved the way to a modern self-governing Canada. 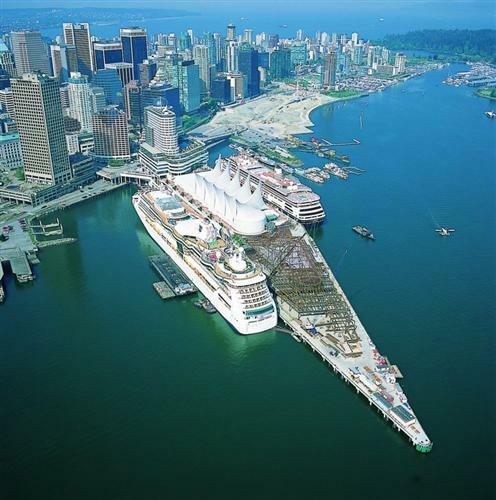 Canada has a line of world-renowned tourist destinations that are flocked with guests from all over the world each year. One of the top Canadian attractions is Niagara Falls located in Ontario, Canada. This high and voluminous waterfall is divided into Horseshoe Falls and the American Falls, both of which offer a spectacular view. 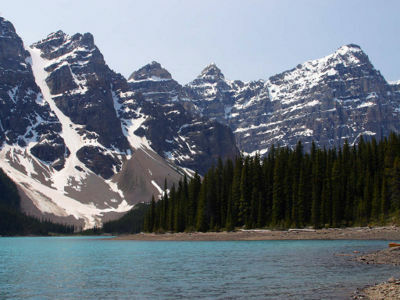 The Canadian Rockies also belongs to the list of places to visit in Canada. This is situated along the British Columbia/Alberta border. This is a chain of mountains that extends from the United States border to the northern end of British Columbia. The superb formations of glaciers and rocks on the mountainous view are surely a marvelous scene. 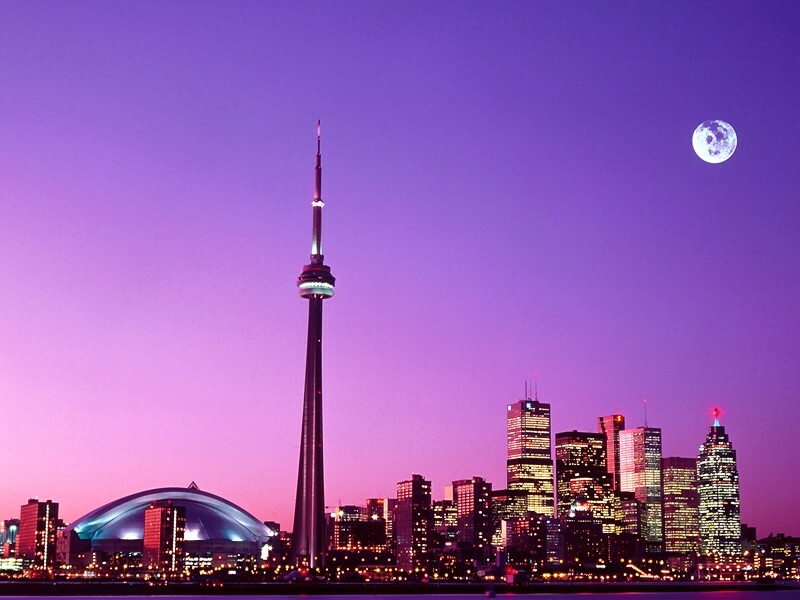 Canadian nightlife means partying, drinking, dancing, singing, and having a wonderful time. From cozy pubs to disco bars to all-night cafes, Canada is very alive when darkness falls. For those who enjoy disco dancing, they can go to disco bars where the deejay is playing hip and cool tunes and beats that are too hard to resist. There are also lounges that offer mellow music like jazz for those who want to keep it laid-back. Some disco bars also play dance-to-the-music-of-the-80s and there are those that show the latest hits from Broadway. Canada is highly diverse in culture with heavy influences coming from external cultures such as British, French, Aborigines, and American. This is the reason why many perceive Canadian culture as inherently multicultural. When it comes to art, the names Cornelius Krieghoff and Paul Kane are the first ones to emerge as popular painters during the ancient times. However, it is the Group of Seven, a group of landscape artists that developed what is called the Canadian Style of Painting. Literature, music and cinema also exemplify Canadian culture with heavy traces of American, British and French influence. Canada's national symbol is the maple leaf, which dates to the early 18th century. It is currently the design of the Canadian flag, the penny and the coat of arm. Other significant Canadian symbols include Canada Goose, the Crown, the Royal Canadian Mounted Police, the beaver, and the Common Loon. Both the British and French had a big influence on the Canadian cuisine that we know of today. Cuisine coming from the Atlantic and Pacific coasts has traces of British influence while the French mark in food and delicacies is apparent in dishes from the Quebec province. Some of the popular dishes from this country include the thick pea soup (made from yellow or green split peas), pickerel fish (also called "walleye" by the Americans), perogies (potato dumplings), sugar pie and butter tarts, Saskatoons (small purplish-blue berries native to Western Canada), roast beef, roast turkey, beans and toast, baked beans served with a toasted or sliced bread. Canadians also love wild chanterelle, pine, morel, lobster, puffball, fiddlehead greens, ginger beef, back or peameal bacon, haddock and chips, tourtiere and pate a la rapure (also called Quebec meat pies), smoked meat sandwich, (usually served with coleslaw, potato chips and a half pickle), pate chinois, bannock, fry bread, and baked cream corn and peas among many others.